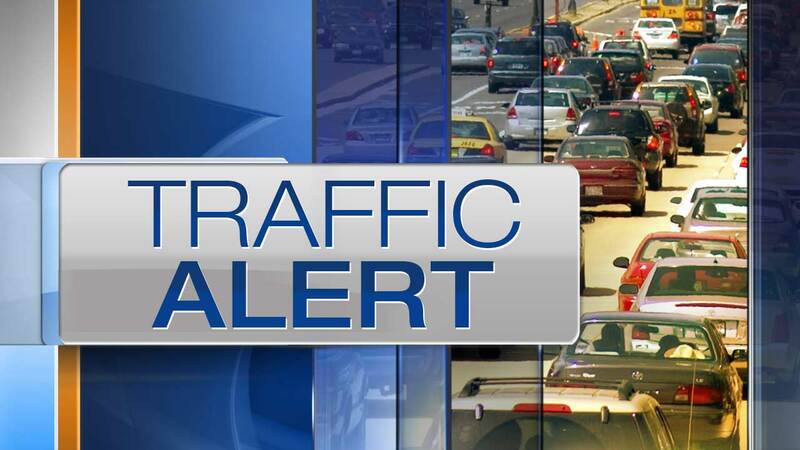 HOFFMAN ESTATES, Ill. (WLS) -- A crash is blocking one eastbound lane of I-90 near Roselle Rd. in the northwest suburbs Thursday afternoon, officials said. Illinois State Police said at least one person was seriously injured in the crash, but did not provide additional details. The cause of the crash remains under investigation. Expect traffic delays in the area.